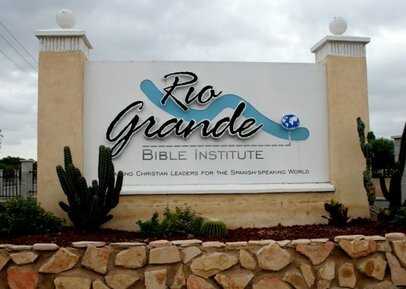 This fall, Shawn and Maverick are attending Language School for Missionaries at Rio Grande Bible Institute. They are taking Spanish Grammar, Phonetics, Conversation, Latin American Culture and Spiritual Life. The highlight of their day is spending an hour every afternoon with a tutor/student from the Bible Institute. They rotate tutors every two weeks. So far their tutors have been from Mexico and Honduras. The Bible Institute consists of students from all over Latin America. A group of students from the Bible Institute will be helping us with our Harvest Fest event. We are excited about the relationships we continue to build with the Latin American students. This will be the second year we have hosted a group from the school over Thanksgiving break. Maverick is not only taking classes at the Language School, he is also taking Algebra II, Chemistry, World History and English. Needless to stay his head is in the books the majority of the time. Please continue to pray for him, this is a big transition from public school. We are excited about taking this time to understand the language. Please continue to pray for us!